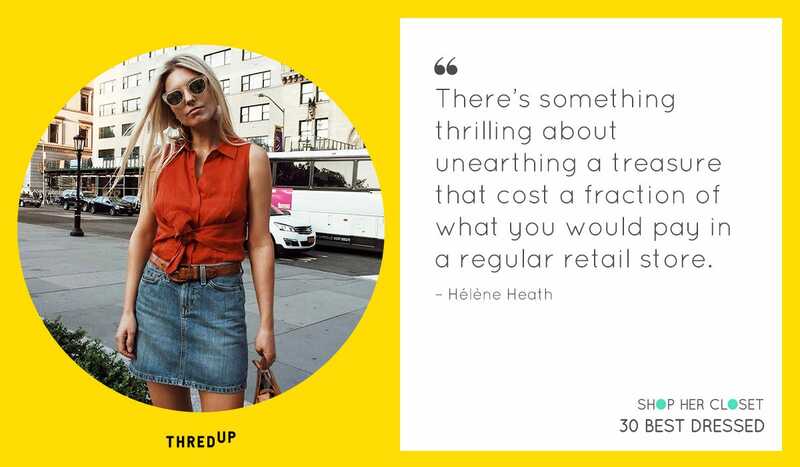 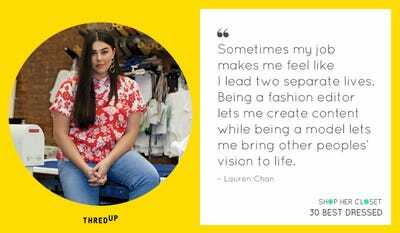 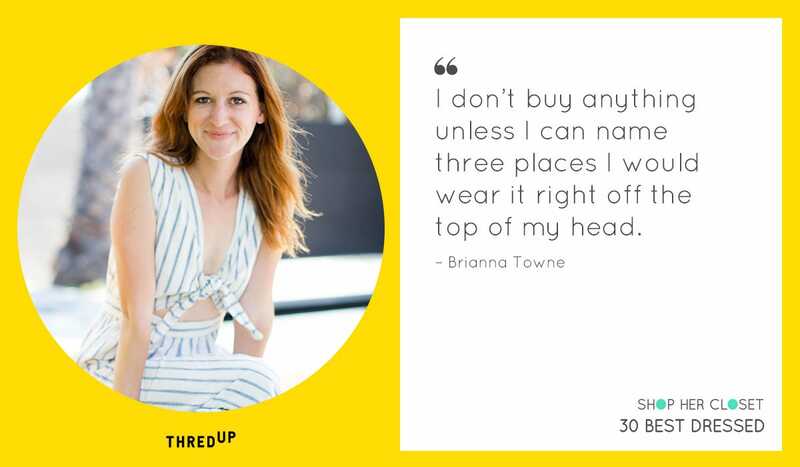 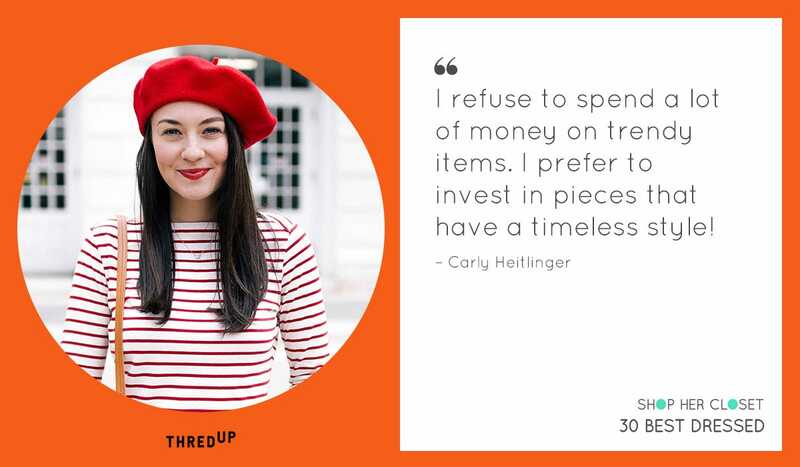 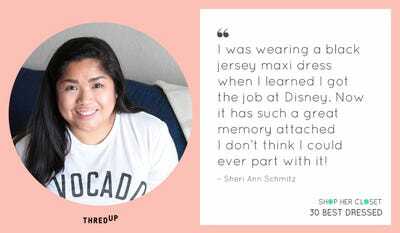 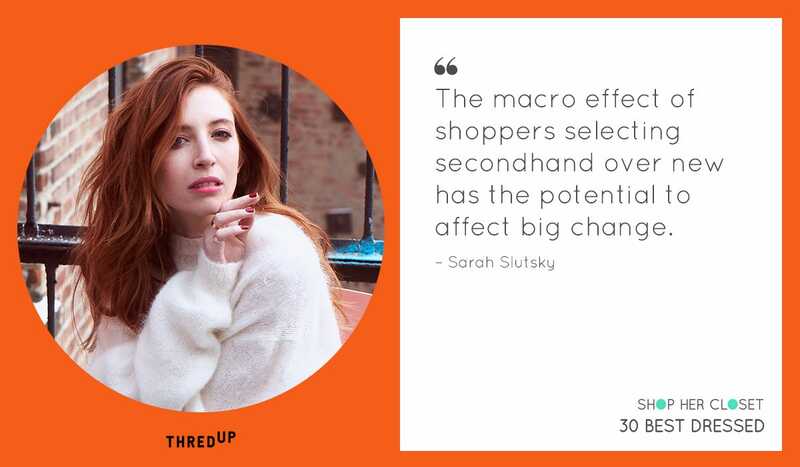 Millions of women buy and sell secondhand fashion through a site called ThredUp, which claims to be the world’s largest online thrift store. 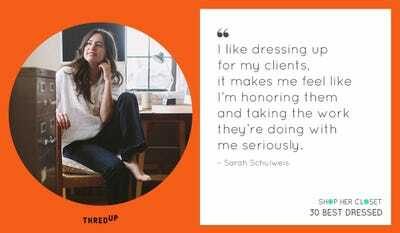 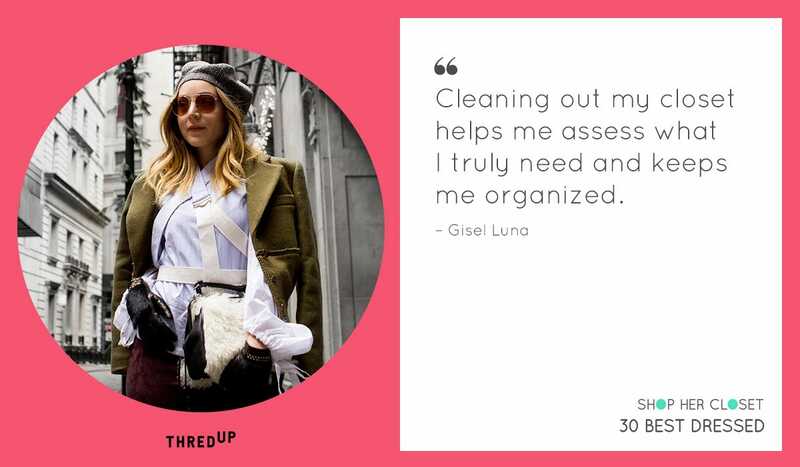 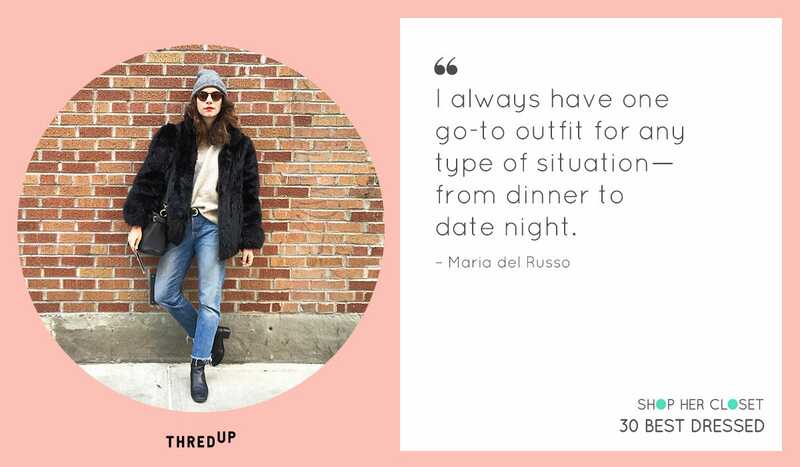 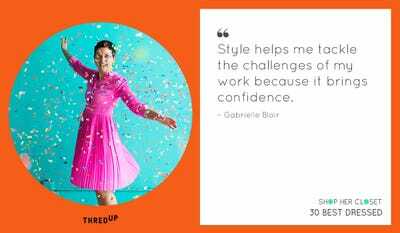 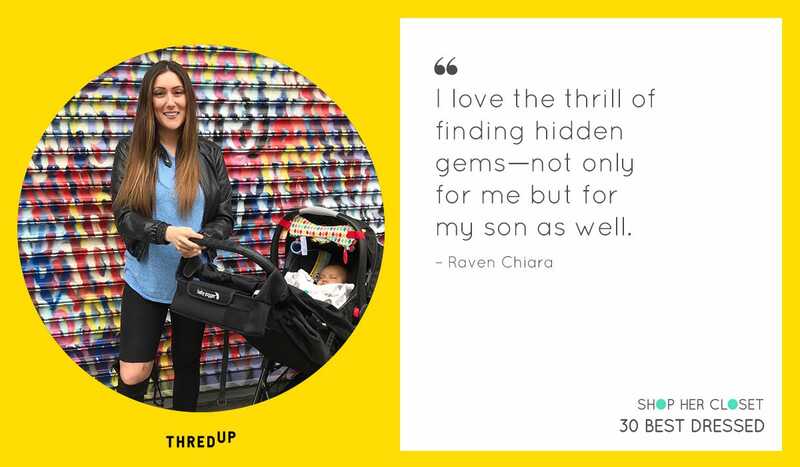 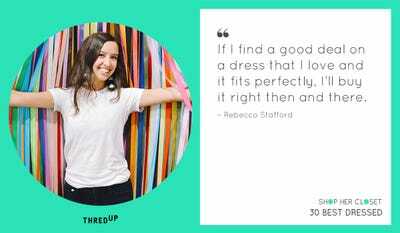 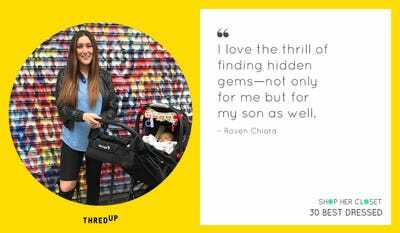 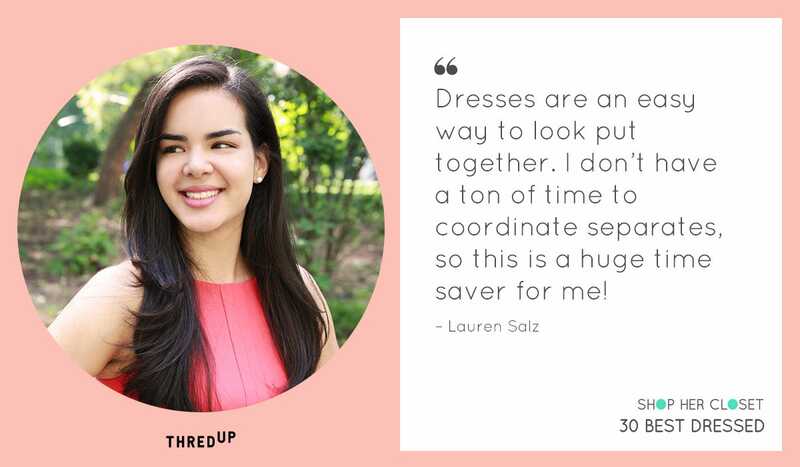 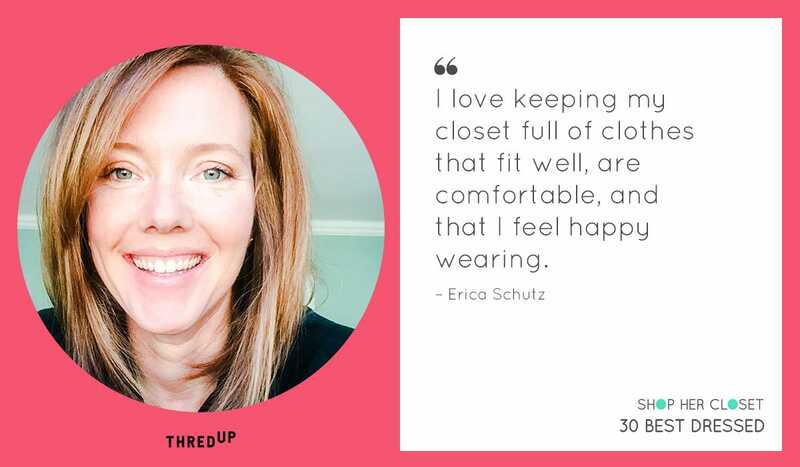 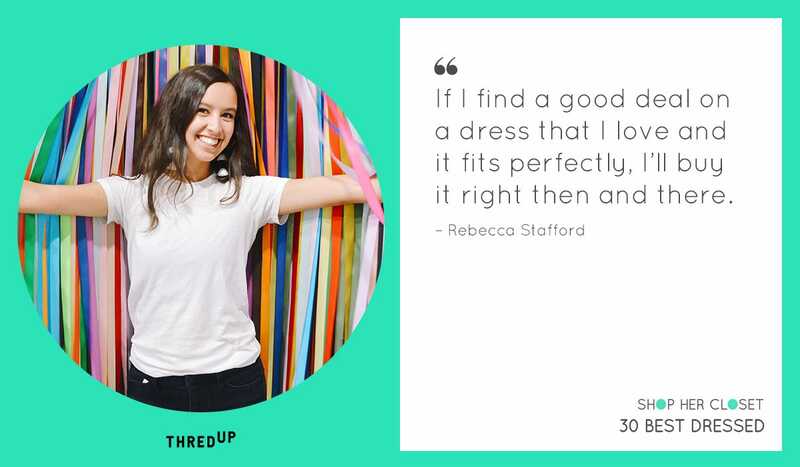 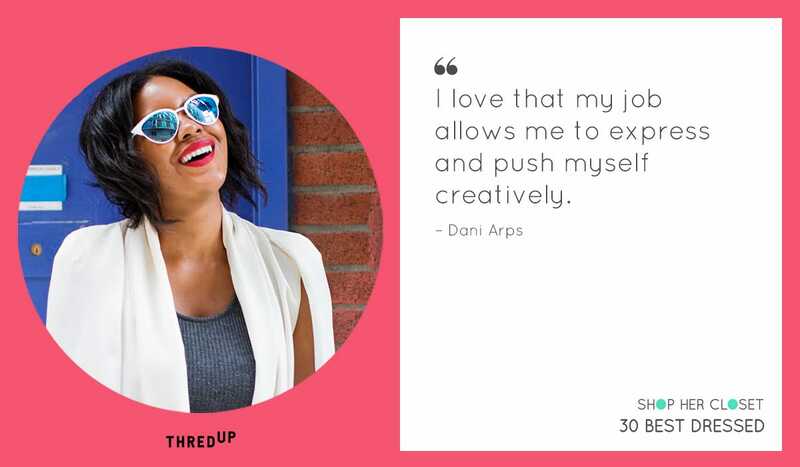 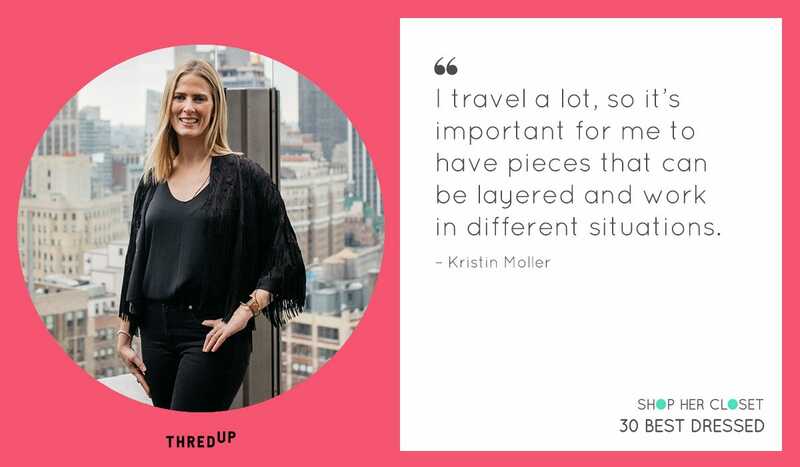 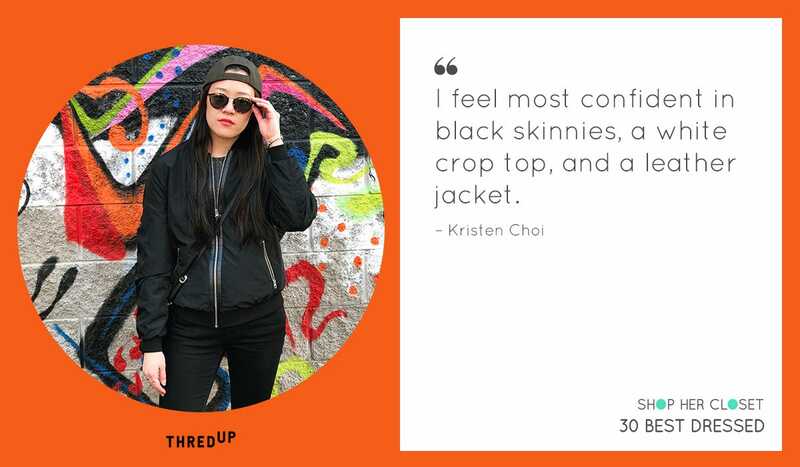 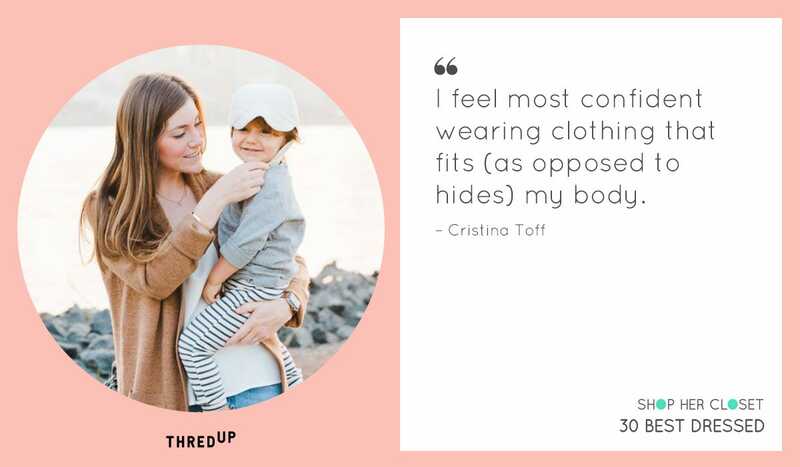 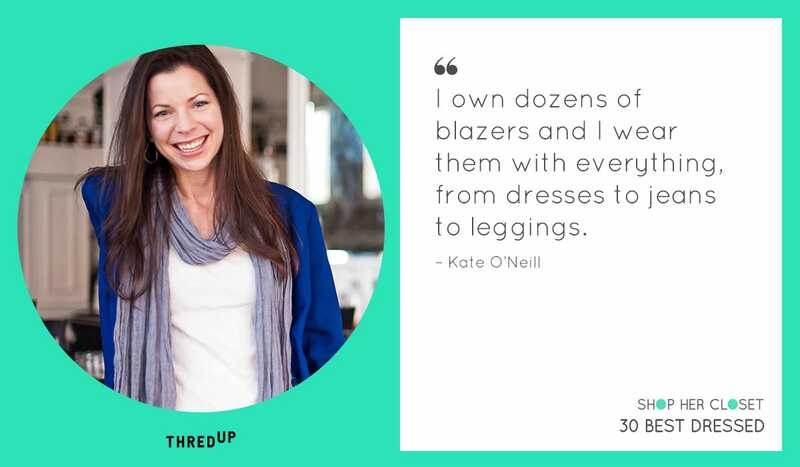 thredUP has a ton of data about what’s inside the closets of American women. 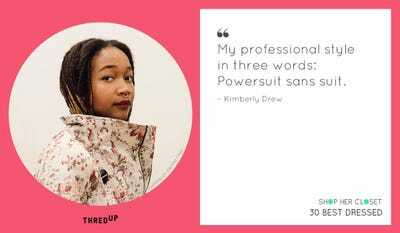 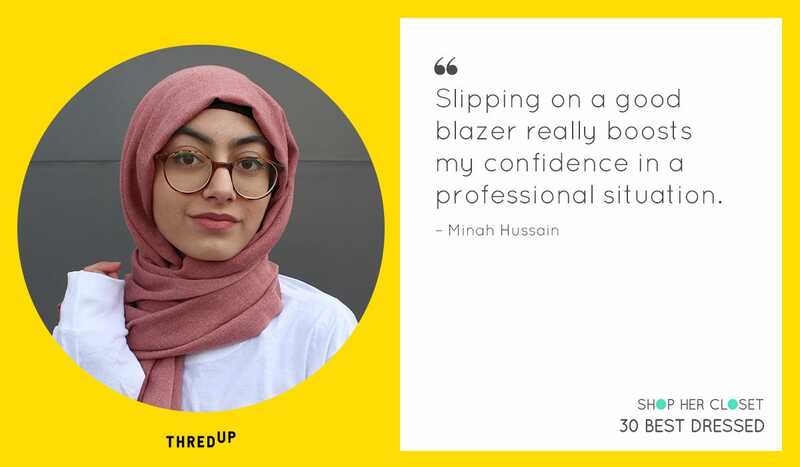 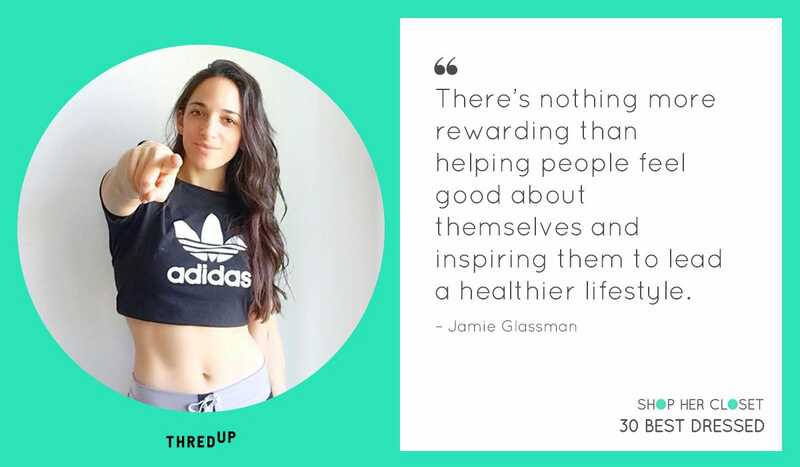 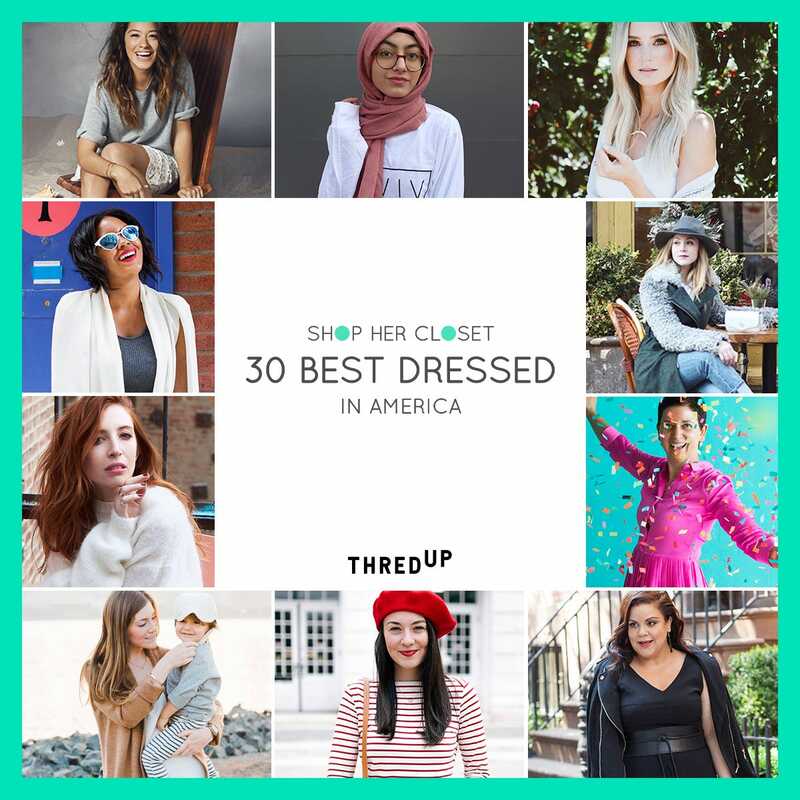 So the company collected this data, and, for the first time, ranked the 30 “best dressed” women in the US who sell their clothes on ThredUp. 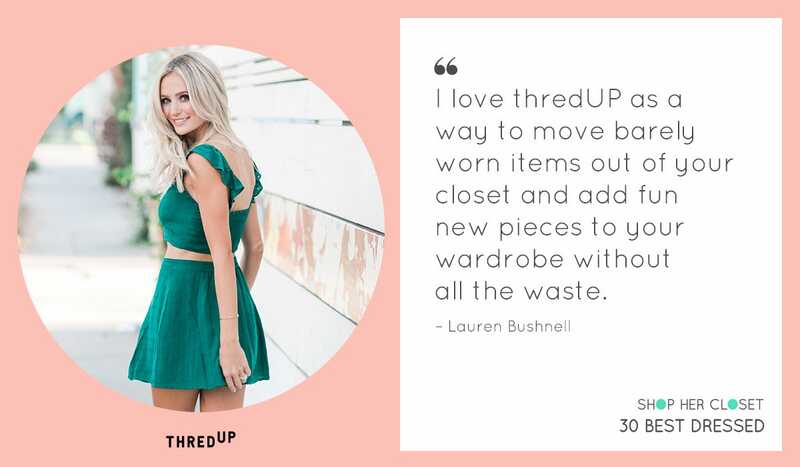 The women on this list are ranked based on their “Style Scores,” which takes into account how fast their clothing sells on ThredUp’s website (also known as sell-through rate), the quality of those clothes (also known as acceptance rate), and value of their brands. 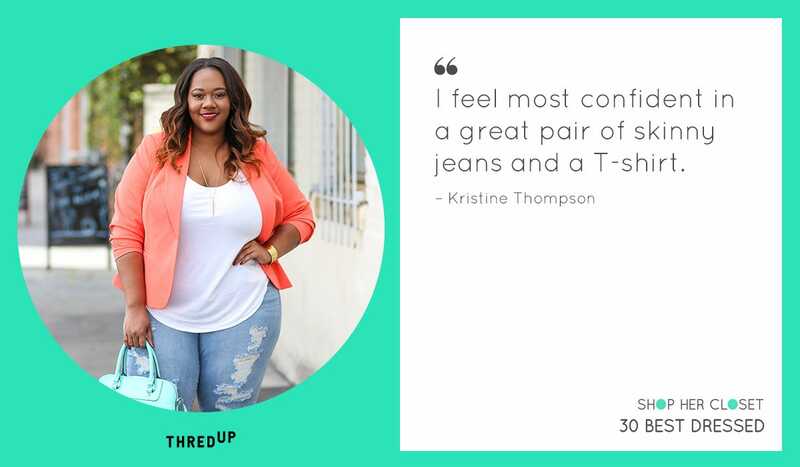 All of the women on this list have Style Scores of 80 or higher, whereas the site-wide average is 50. 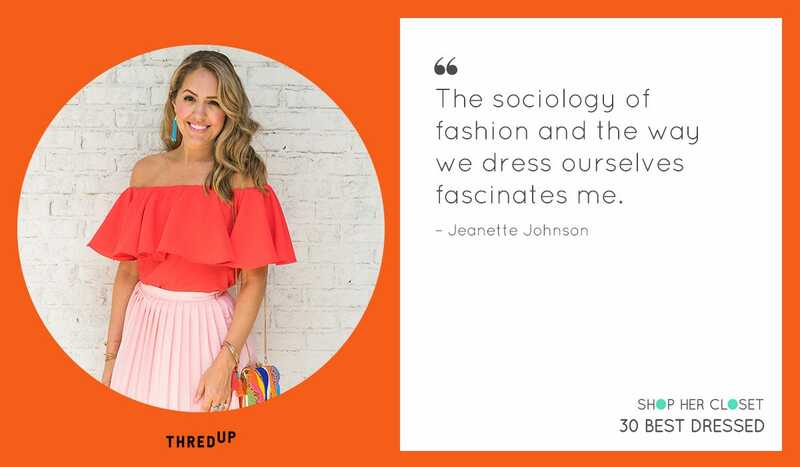 There are also links to each person’s closet on this list so you can see what they own – if you buy clothes from any of their closets, all proceeds go to benefit Girls Inc., a non-profit organisation dedicated to helping young girls and women navigate economic, gender, and social barriers.